???? Twisted Fate - NO TE RINDAS ! 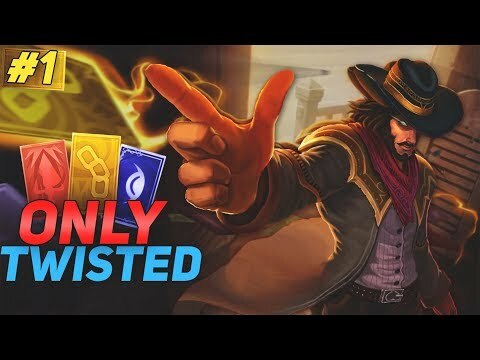 Twisted Fate - LA FORTUNA ME SONRIE ! 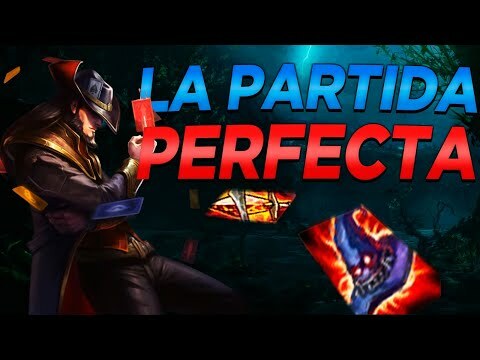 Twisted Fate - CUANDO TE ROBAN MID PERO ESTAS ROTO ! 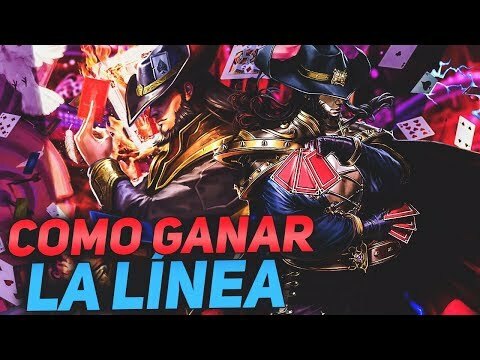 Twisted Fate vs Orianna - TF ESTA MUY FUERTE !